As you move your workloads to the cloud or build new cloud-native applications, how will you connect them with other apps and data that still reside in your data centers, or in other clouds? The de facto standard to connect cloud workloads is the REST API. 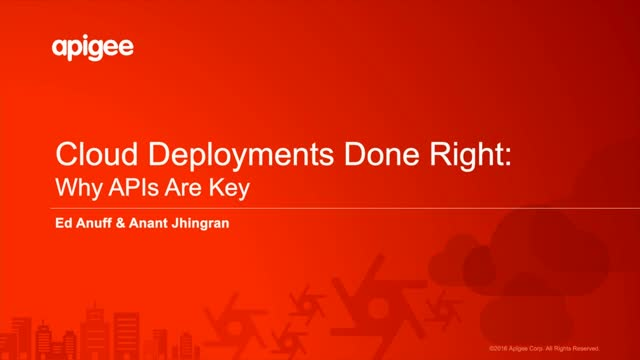 To get the most out of your cloud deployments, there’s a host of best practices around managing APIs in the cloud world.